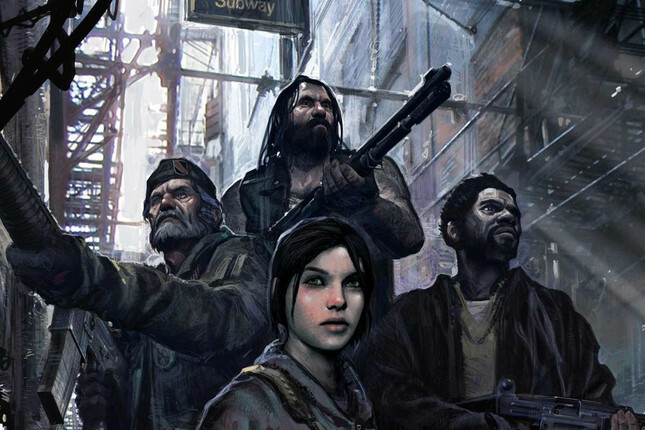 Turtle Rock, the developers behind the cult classic Left 4 Dead, has announced that it is developing what looks to be a spiritual successor to what is arguably the best zombie game to date (name a better zombie game...I'll wait). Billed as a co-op shooter, which sets players against, you guessed it... hordes of the undead. With Valve's increased resistance to actually making games, fans have been clamouring for a sequel for years, to no avail. Turtle Rock Studios also created the not-so-well-received Evolve, but this upcoming project will see the studio “going back to [its] roots and at the same time innovating on them.” As expected, details are scarce, with no screenshots or footage yet, but the studio is more than aware of the fan expectations and stated that they are "going all out to surpass everything [they’ve] done before." On the studios FAQ, they're doubling down on the fact that this is not an official sequel to Left 4 Dead, stating "you’ll be able to shoot up a lot of zombies like in Left 4 Dead, but there’s a whole lot of new stuff in Back 4 Blood which makes it unique."